Approach Market Overton from the west, and you can just glimpse the church tower sitting on top of the hill, at the far edge of the village. 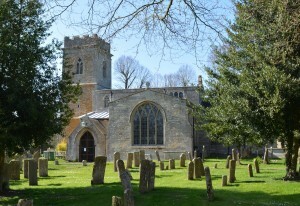 The tower is reckoned the oldest in Rutland – perhaps dating from the 13th century. The village of Market Overton is now home to around 400 people. 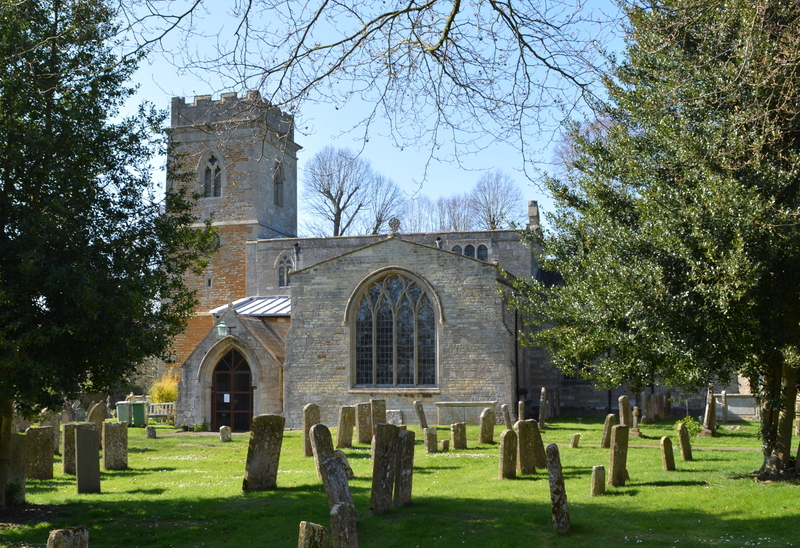 Its church is surrounded by a large and attractive churchyard, from which there are some lovely rural views. 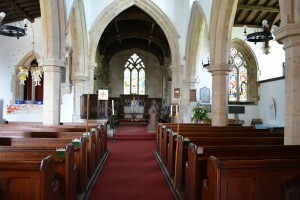 Head inside, and you find a small, intimate interior, typical of a village church. Worth noting are the very old (if badly sited) font, and unusual memorials on the south-east wall of the nave. You will also see a clever conversion of the south side of the nave to form a multi-use choir vestry and parish room. We are a small village church with a friendly congregation and enthusiastic choir. We would be very pleased to see you if you are able to visit.